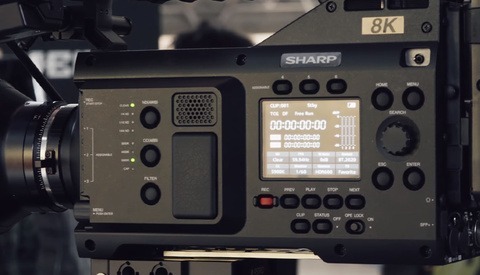 Video of Mixing Frame Rates: Can You Edit 24p, 30p, &amp; 60p Together? I first started working with video with the release of the Fujifilm X-H1, and it has been quite a learning process. Having the basics of exposure already made the first few shoots seem easy. When talking about "shooting for the edit" in still photography, we're talking about getting our exposure correct for the type of post-production we're going to do. With video, you'll find that frame rates also play a huge role in how you can edit the footage. Excited that I'd be able to work with some slow motion, I quickly switched the camera into 60p mode and shot everything on my first shoot at that frame rate. Then I'd heard about this cinematic look that 24p creates, so I set my timeline in Premiere to that. There was my first learning point. The footage looked awfully jittery when played back at normal speed. If you've ever dropped 60p footage directly into a 24p timeline, you'll know what I'm talking about. 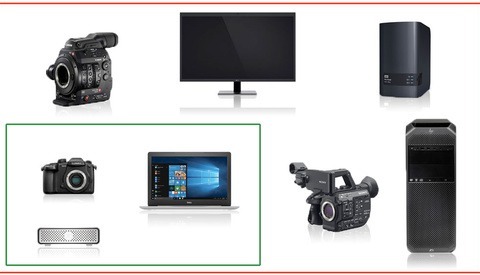 Video just got exponentially more complex than still photography. Just like looking back at your first few attempts to use a camera, looking back at this now is quite funny. This mistake, though, means that I now check my frame rates every single time I get my camera out to work with video. 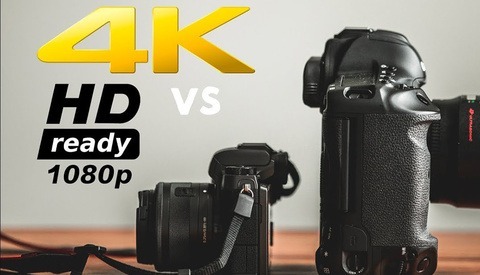 To avoid making these mistakes, and to learn how you can work with different frame rates on a timeline, check out this video from Gerald Undone, where he goes through some handy information for beginners in the realm of video. Lead image by Donald Tong, used under Creative Commons.